Recently I had the pleasure of viewing a few videos from my husband’s childhood. This was made extra fun by the fact that he had an extremely thick Texas accent until he was around 8 years old. My father-in-law had sat him down for an interview session asking about how he was enjoying his trip to Big Bear, what he thought of his dog, and what he got for his birthday. And let me tell you now, this man of mine was not a man of many words. Almost every single answer was, “Dunno,” “I forgot,” or “Yeah.” But then something amazing happened. 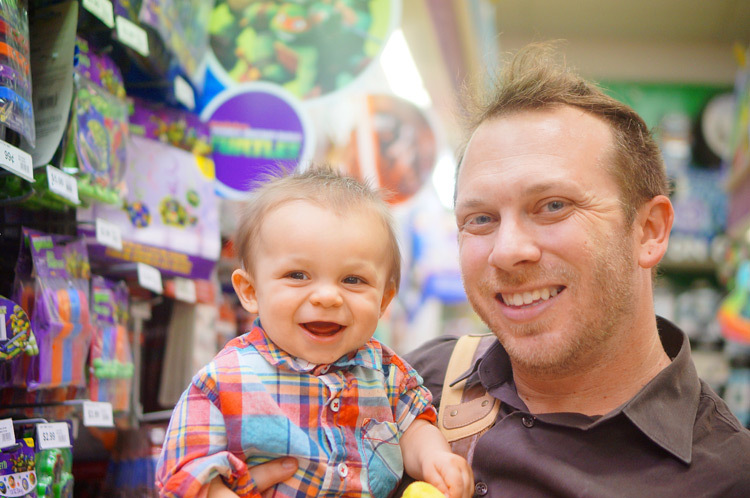 He told his dad what he got for his birthday in the best little voice ever: “Ley-thur-hayd.” For those who don’t understand this I’ll translate for you – he was saying Leatherhead, a.k.a. the mutated alligator from the Teenage Mutant Ninja Turtles TV series. Because I could not drop this adorable little answer from conversations for the next few weeks, it sparked a larger chat about our favorite shows growing up. Every ’90s kid probably has a similar list, but ours consisted of Are You Afraid of the Dark?, Rugrats, Legends of the Hidden Temple, Kablam!, and All That. I mean, who doesn’t remember coming home from school and flipping on the TV to see Stick Stickly get stumped? And how cool was it if your parents let you stay up late to watch Snick? We’re so curious to see how pop culture shapes our baby in years to come since it had so much of an impact on us! 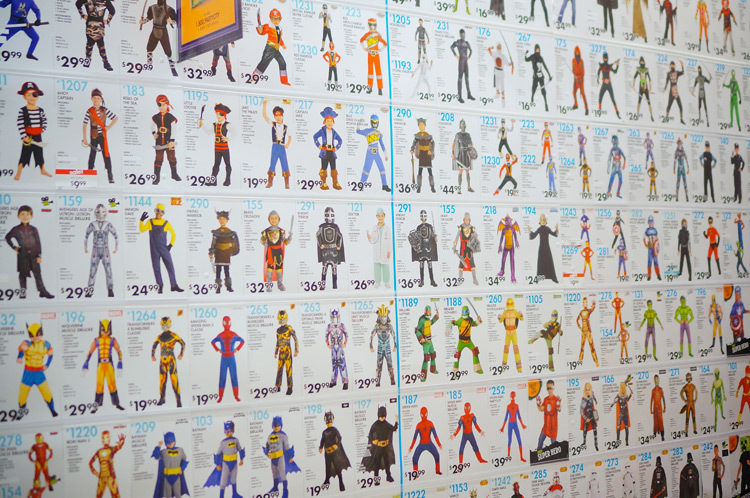 But when it came time to choose a Halloween costume for him we were kind of perplexed. We had absolutely no idea what he would want to be since our little guy isn’t old enough to tell us yet. So I gave Tyler the reigns and let him be the judge. And, naturally, he decided upon TMNT. 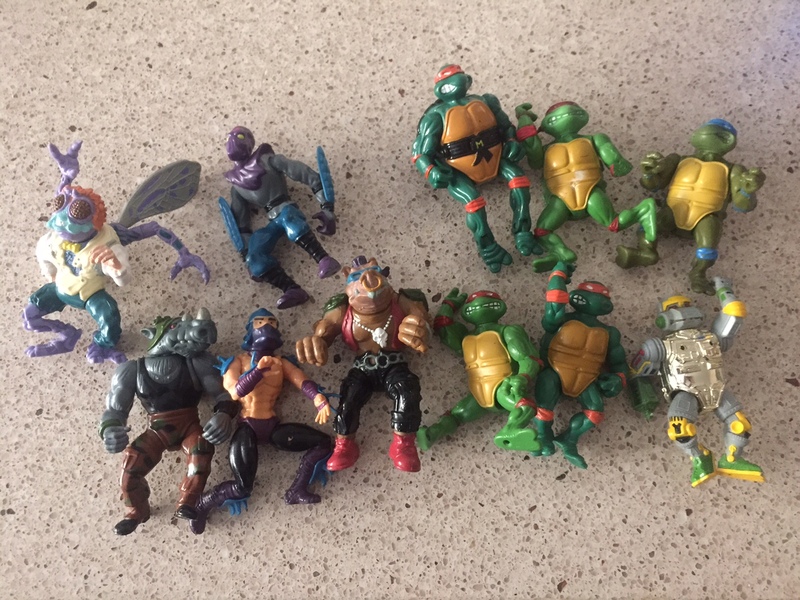 First we looked at some of Tyler’s old TMNT action figures. 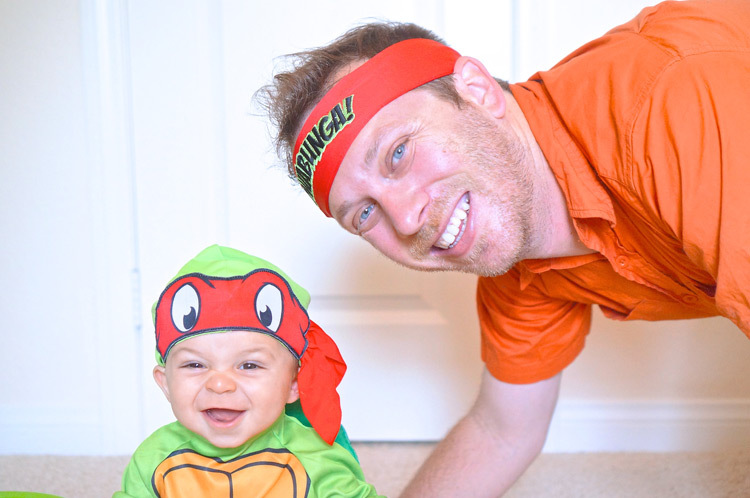 Then we headed out to Party City to find a TMNT costume. 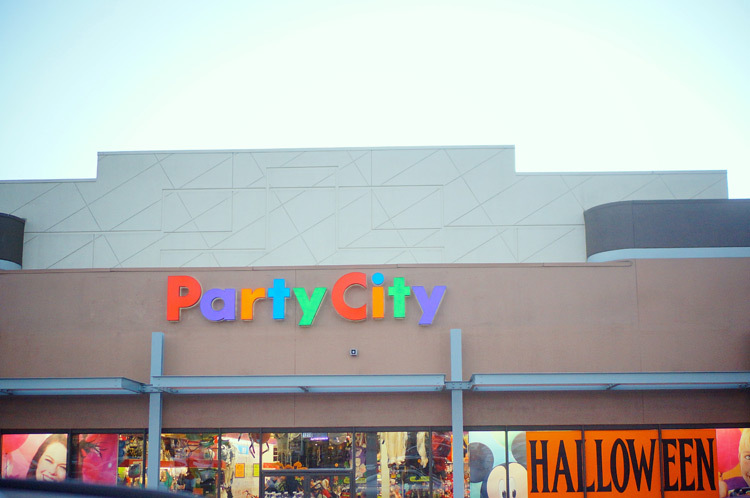 If you’ve never been to Party City before for a Halloween costume, you need to run – not walk – to your car and haul over there. Besides the first couple years of my life where my mom made my costumes, every single costume of mine from age 6+ has been from Party City. 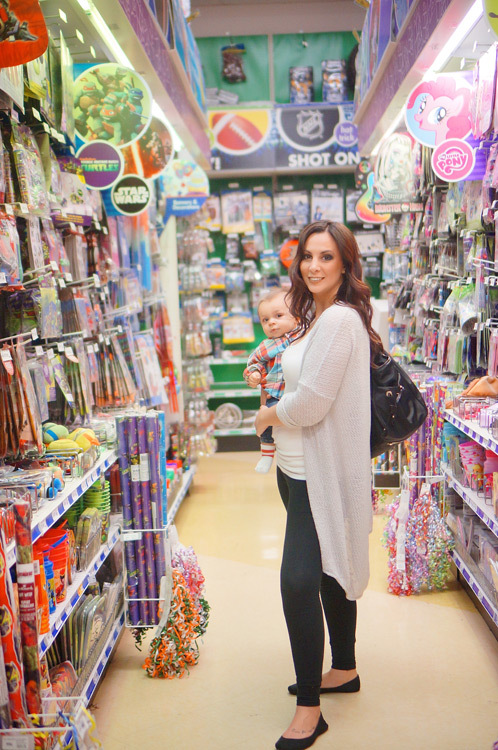 I firmly believe that the experience of going in and seeing the vast wall of costumes to choose from and wandering the aisles of both kid-friendly and gory goodness is part of what makes Halloween the most fun! When I was a kid living in Buffalo, NY, the temperatures would drop down and snow would sometimes arrive, so costumes got zipped behind parkas and tucked into winter boots. It was arguably more fun for me to proudly parade around Party City with my costume in hand than it was getting candy door-to-door! I’ve mentioned in posts before that Fox is a busy-body who likes to be overstimulated. 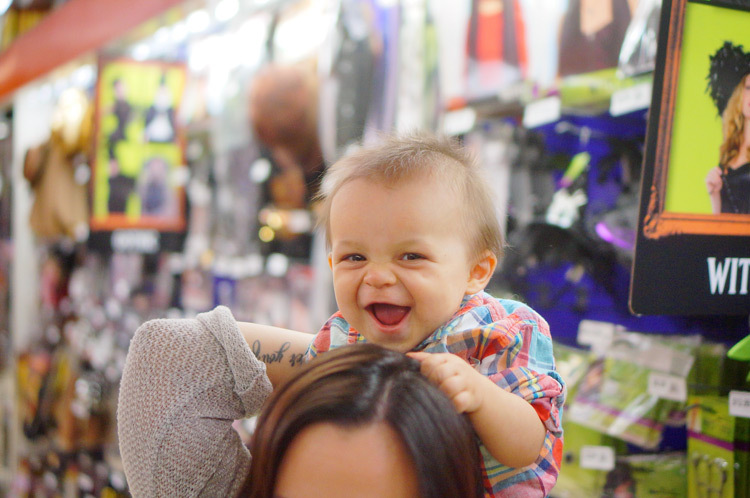 That being said, Party City is the perfect place for him. All of the colors and items to eyeball got the laughs coming quickly. 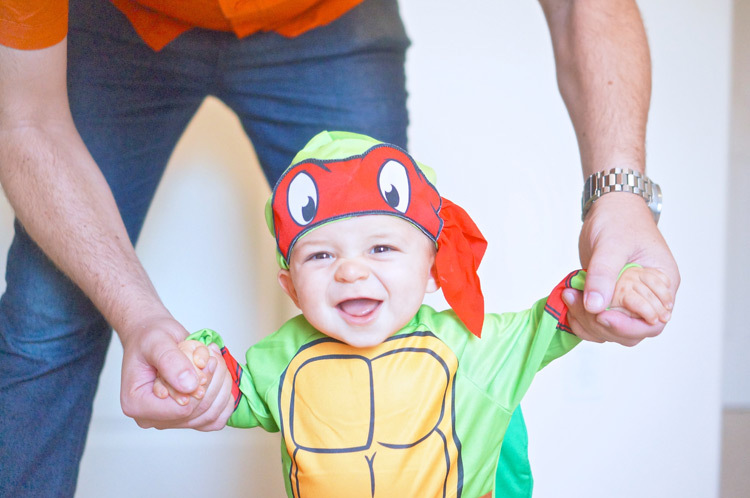 Once we found the perfect TMNT costume we headed to the front counter to pay. The costume was under $20! 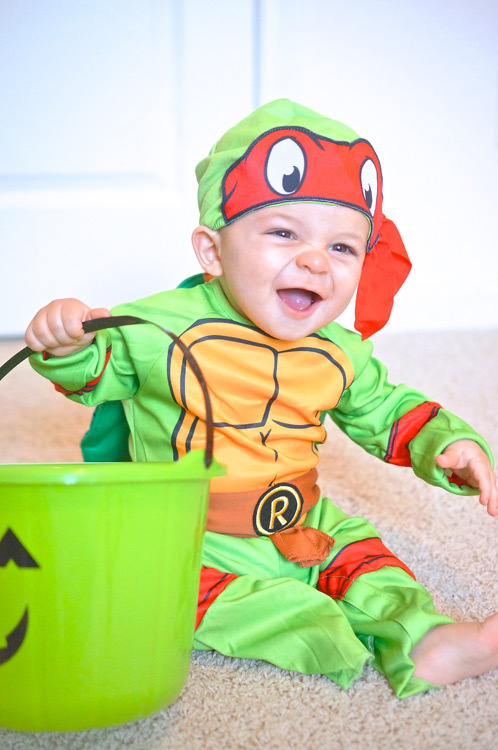 The next day we tried the costume on at home and he loved it! I think he liked the material because he kept stroking it like he does our cats – haha. The detachable shell absolutely killed me. 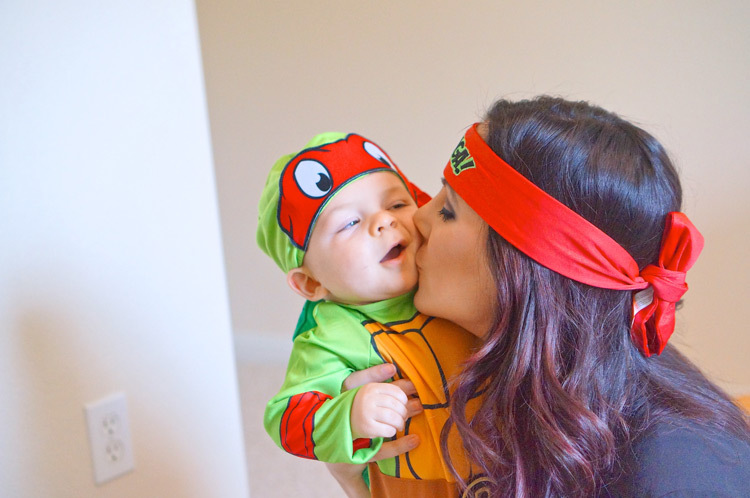 How cute is this costume?! 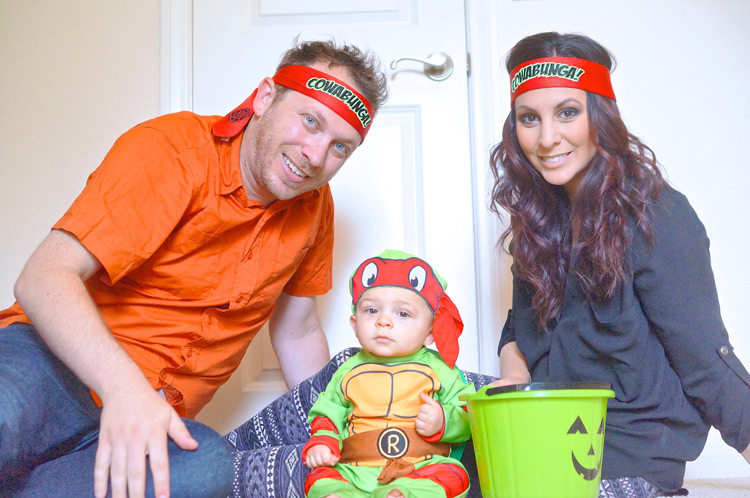 Because Fox is so small we’re not planning on taking him out trick or treating this year, so we decided not to do full blown adult costumes to match, but we did decide we couldn’t leave the store without some Cowabunga headbands for $3.99 a piece and a pumpkin bucket that was only .99 cents. Head over to a Party City near you for your Nickelodeon-themed costume and get a FREE digital poster, personalized and autographed featuring your child’s favorite Nick character. 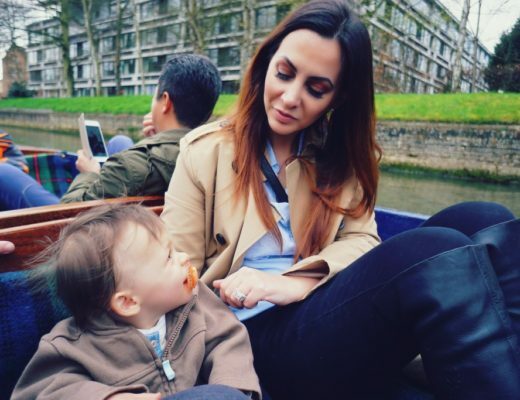 You have such a beautiful family and these moments are so precious! Enjoy every second! What a truly adorable little guy! Enjoy your frist Halloween! Thank you so much, Linda! 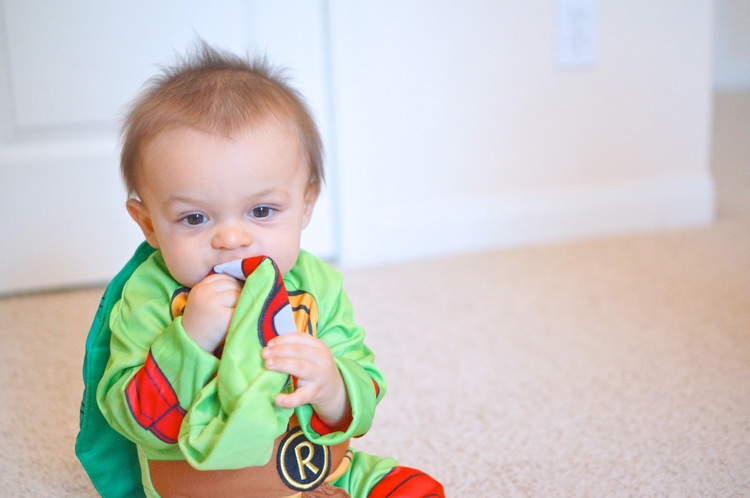 I couldn’t believe the pressure I felt trying to find his first costume haha – we had purchased one awhile ago and wound up not using it. 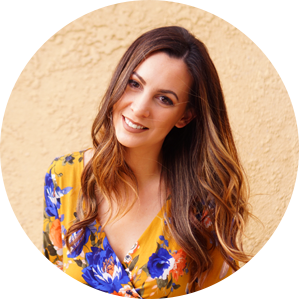 Next year I’m finding a party too – it’s been so long since I dressed up!!! It’s way too much fun! And it’s even better that he’s still letting me do it 🙂 I’m surprised that he wears his hats and doesn’t try and pull them off. Thanks again, Sue!